She is one of singer in japan that i like very much. Nana mizuki has a great amount of power and strength in her singing voice. .The first songs of her that i listen is Innocent Starter. I love this song very much and put it as my phone ringtone. Besides she have a beautiful voice, she also have very pretty face :). Although she is not as famous as utaka hikaru, yui and other superstars but i think she got the quality of the superstar that even other famous singer doesn’t have. 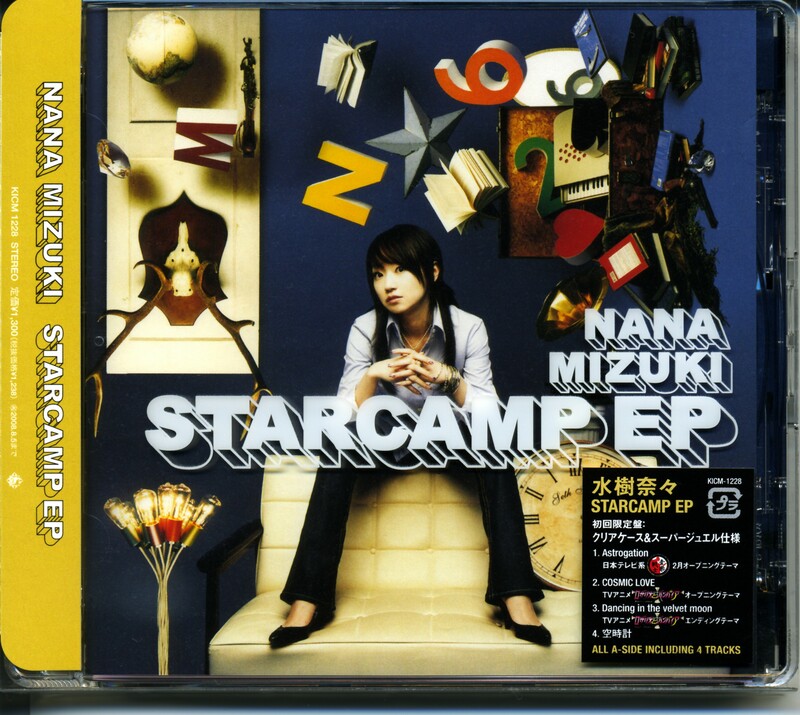 This entry was posted in Music, Nana Mizuki and tagged Astrogation, Astrogation.mp3, COSMIC LOVE, dancing in the velvet moon, direct download, Nana Mizuki, Nana Mizuki - Starcamp Ep, Rosario to vampire ending song, Rosario to vampire opening song, Starcamp Ep by mofandom. Bookmark the permalink.